Atelier Circulaire invites professional artists to submit their project for its artist residency programme at the Digital production workshop. These residencies are open to all candidates (with or without training in the printed arts). The submitted project must use Risograph printing as its sole technique or as part of the creative process. This residency allows the artist to explore the automatic matrix printing process, either with illustrations or with photographic or typographic type images. The jury favors projects which include reflections on issues related to color separation and the formal constraints associated with Risograph printing. 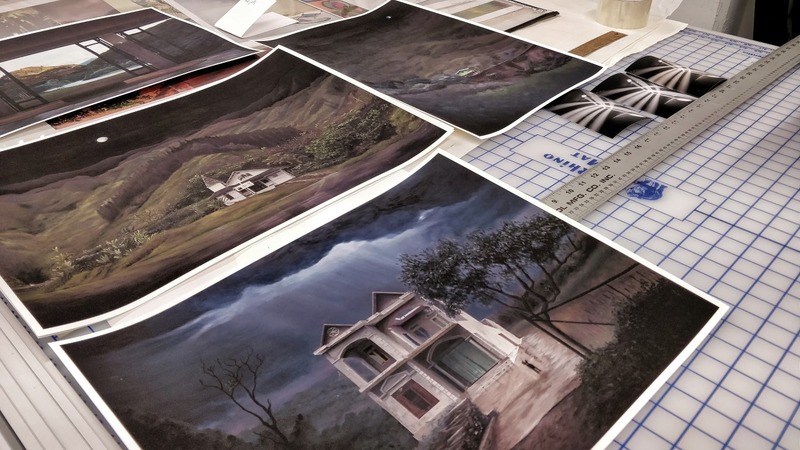 The submitted project must focus on experimenting with digital printing either through the hybridization of several techniques (digital and/or traditional) or by printing on non conventional medium (metal, wood, etching paper, etc.). 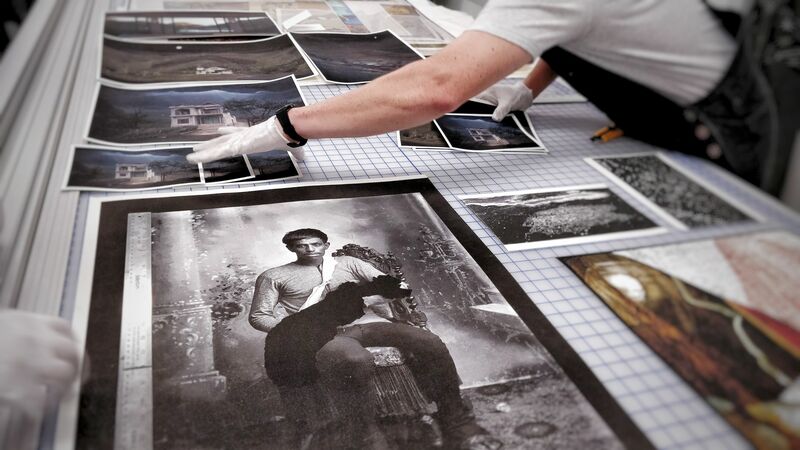 Projects dealing with the technical and/or conceptual aspects of printed art are favoured.